You love to sing. You love to perform. You want to share your music. sing freely in front of others? find your true voice, your best vocal style? learn to sing in different styles? develop a healthy voice that will last you forever? 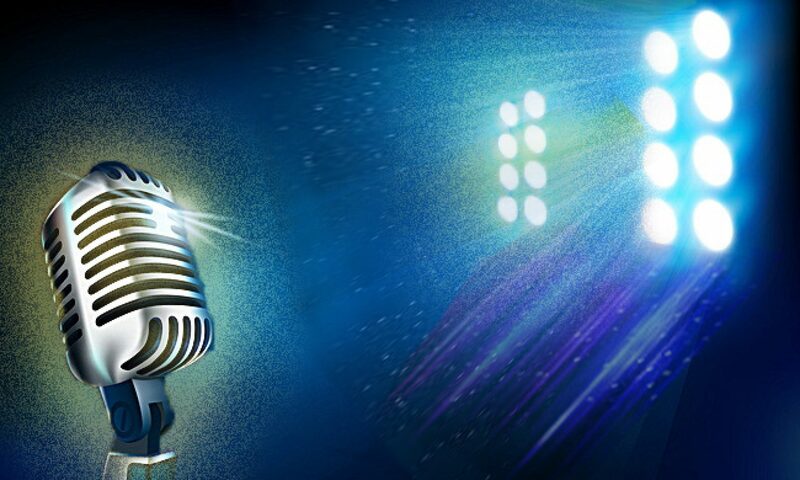 At Soundation we show you how to fully realize your singing dreams. We will teach you. We will guide you. We will help you succeed! 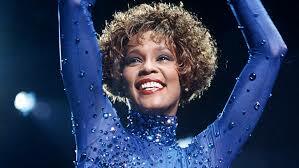 Do you want to Wow like Whitney? 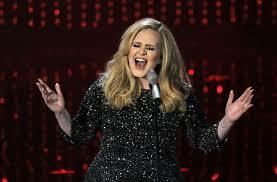 Captivate like Adele? 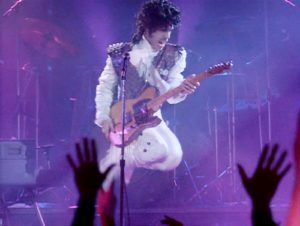 Paint the world purple, like Prince? We are award-winning, internationally acclaimed, master-level teachers and professional vocalists. Many of our students have gone on to highly successful professional careers, too. We know our stuff. And we are passionate about sharing our knowledge with you to help you become the best singer you can be! In our workshops, through a series of vocal exercises, body work, live performances, and constructive feedback, you will learn to sing in your true voice healthfully. You will learn how to be your best self on stage. Do you get nervous in front of an audience? We will address that. What is your sound? We will help you find the best songs for your voice and your style. ©2019 Soundation.org. All Rights Reserved. No use of the materials on this website is permitted without written authorization from Soundation.org.